Easily invite your employees, your customers (or members) and organizations that you work with, with the click of a button! All Invites can be accessed by clicking your business name, choosing "Management" from the drop-down menu, and selecting the "Invite" page in your Management area. If you have an internal business messaging tool or intranet, share a link (good for one week for security reasons) for all employees to use to connect to your business and come on board. Help employees understand 'What's in it for me?' using this resource. 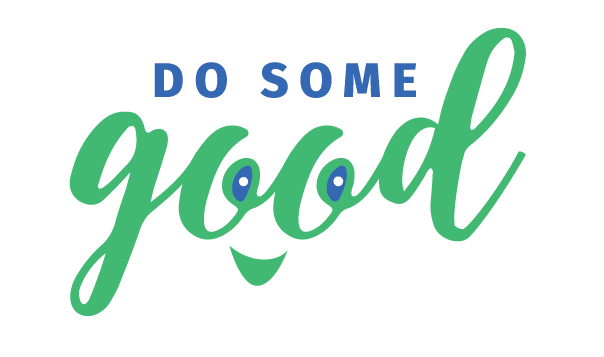 Employees can learn more about the good their company and co-workers are doing, see relevant stories and activity from colleagues and employers, while businesses gain insight and can match their donations and support in alignment with their employees' interests. Employees can also post inspiring stories about their business and colleagues with no approval necessary, and so much more. Check out the "Employees" section in the Help Center for more. *If your company is large, it might be a good idea to invite employee champions (e.g. in each branch or department) to come on first and then empower them to help bring on others. Here's a Sample Letter to Invite Employee Champions (SaskEnergy). **Prior to bringing employees on, you may want to do some light training to ensure they are engaged. Don’t be intimidated by this. Keep it simple and to the point. Here are 10 very simple and quick tips to maximize your initial engagement of your employees as you get started. If they are already an employee, you can change their permissions from 'Employee' to 'Administrator' on the Admins & Employees page in your Management area. Share a link directly with your customers/members to allow them to connect with you. You can gain insight about your customers/members to be able to match their donations and support in alignment with their customers/members interests. Build loyalty by recognizing customers/members contributions to the community. Customers/members can be brand ambassadors and help share your giving story by posting stories and @ mentioning your company. *NOTE: Some select business users may also have access to the customer/member "Analytics" tab. If you cannot access this and are interested in this feature, please contact info@dosomegood.ca. **For Best Practices and helpful resources (e.g. sample letter, editable letter, etc.) for inviting organizations, please visit out 'Expanding your Do Some Good Community' article. Invite the organizations you currently collaborate with. Send a link or invite by e-mail with a custom message. If you want to host an event or create a position with a non-profit as the beneficiary, they will need to be on the site to approve the event or position before it appears for all public members to see.